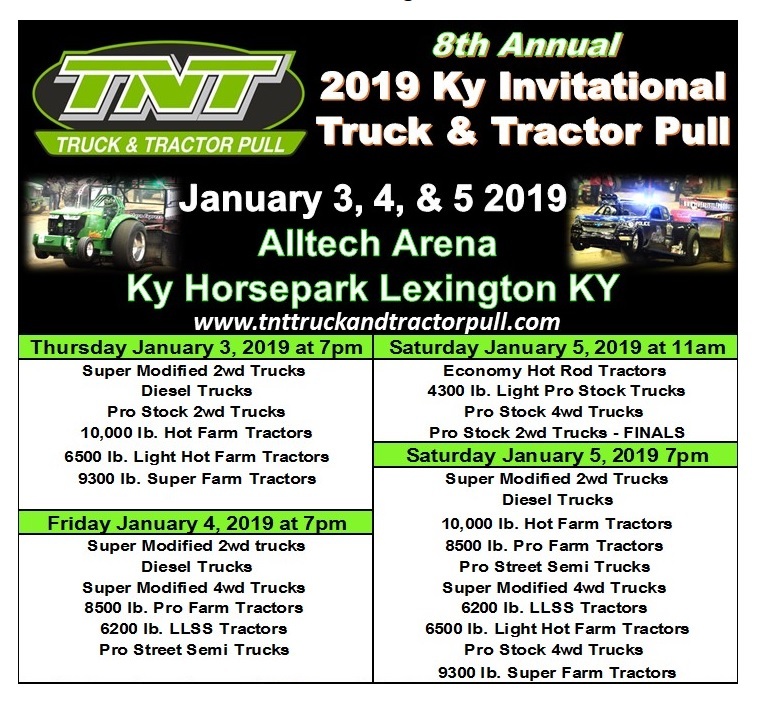 The 2019 KY Invitational will be held January 3-5, 2019 at the KY Horse Park Alltech Arena in Lexington KY. Global: Topics: 32,004, Posts: 184,958, Members: 6,489. This forum: Topics: 99, Posts: 99.